BANGALORE, INDIA: Building assets is easy, but maintaining it needs efforts, dedication. 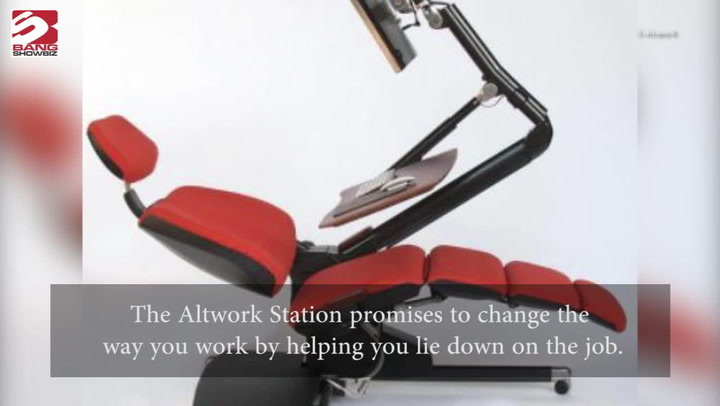 And inevitably technology can make this job easier. L&T IDPL company has made successful endeavours in this arena and made the efforts more effective and easier. The company started a Highway Maintenance Systems Project which solved the issues of monitor the assets & its maintenance for a period of 20-25 years. Highway Management System is an online application. This is a unique asset management software developed for maintenance of Civil and Electrical assets on Indian Highways. HMS allows to record all the assets on the road, schedule inspection and carry out preventive maintenance. The company has an asset volume of more than 50000 such as Highways, Toll plazas, Sign boards, Signals, Major bridges, Minor Bridges, Drainages, Avenue Plantations, Median Plantations, Maintenance Vehicles, Transformers, Diesel Generators, Urban Landscape, UPS & related road assets. Since all the information were captured & maintained manually, reporting becomes very cumbersome & time consuming for preparing various analytical reporting requirements of management & clients. Business team required an application which would resolve all these issues & standardize the process across all the Special Purpose Vehicles, also improves the productivity, performance & efficiency of these assets. This project aimed at resolving these issues. This project digitalized the entire maintenance process and the loopholes that needed to be fixed. This helped the engineers to understand and perform in a more systematic way. The project also added analytical reports on the assets’ performance, productivity and usage. The reports also integrates the location of the asset which needs to be enhanced with google maps so as to increase the efficiency. According to M.Sivasubramanian, Head IT, L&T IDPL, who implemented this innovative technology said that a CIO’s role in the next five years will change as a CIO would be more Strategic Business enablers than the traditional way of managing Operations & run the IT. CIO role would change into an Innovator. CIO need to be more Enterprising & Visionary due to New Technologies arrival / BYOD/ Big Data Management, Mobility etc. Since most of the infrastructure components are moving towards Cloud, there would be less infrastructure work. 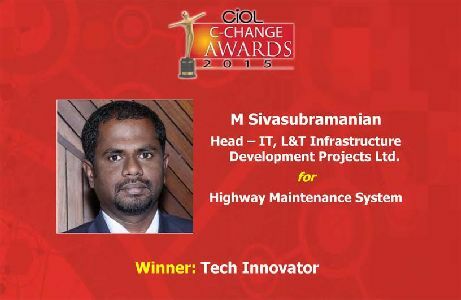 The project which was awarded as ‘Tech Innovator’ at CChange 2015 has shown how innovation of technology can remove roadblocks and make processes more efficient.